Arriving by boat, driving up the windy road in a cabrio taxi, checking-in at the famous Capri Palace, dipping into the turquoise part of the Mediterranean from the private beach club, dining at a local retaurant and partying in the town of Capri. This could be the perfect day during your summer vacation in 2016. One of the most amazing countries in the entire world. Beautiful landscape, friendly and welcoming people, lots of sun and sand makes this destination an all-time player. With more and more luxury hotels and resorts, it's also attracting more and more luxury travelers and our attention of course. Where to check-in: Fasano Hotels & Resorts (Sao Paolo and Rio), Toca de Coruja (Pipa, near Natal) and Pousda Maravilha on stunning Fernando do Noronha island. Oman. A very interesting country with lots of culture, medieval towns, beaches, sand and never-ending mountain ranges. Preferably a place for people who have seen all of Dubai and Abu Dhabi and are seeking for something more exclusive, yet undiscovered. This country is definitely worth to be travelled around. Discovering this country is like unveiling many many gifts. From the first moment you are impressed by the coastal area, then half an hour later you will feel a lack of breath because of the stunning town Kotor and the majestic Fjord. On top of all, Aman Sveti Stefan is a resort like you have never seen before, offering three beach clubs for less than 100 rooms. Well, of course Montenegro becomes one of the most expensive places to travel. 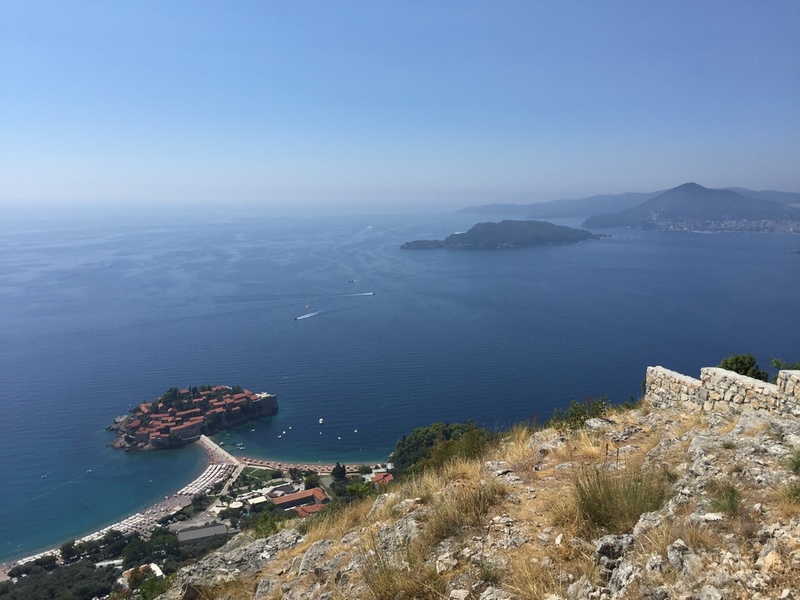 Where to check-in: You have to decide whether you are the beach aficionado (go to Aman Sveti Stefan and leave your daily world on the main land) or more the young, good-looking model type where you should be seen in Porto Montenego's Regent Hotel and Lido Pool. Where to check-in: Try the Boutique Hotel Grande Roche , the Twelve Apostles in Cape Town, or go for the Delaire Graff Estate.